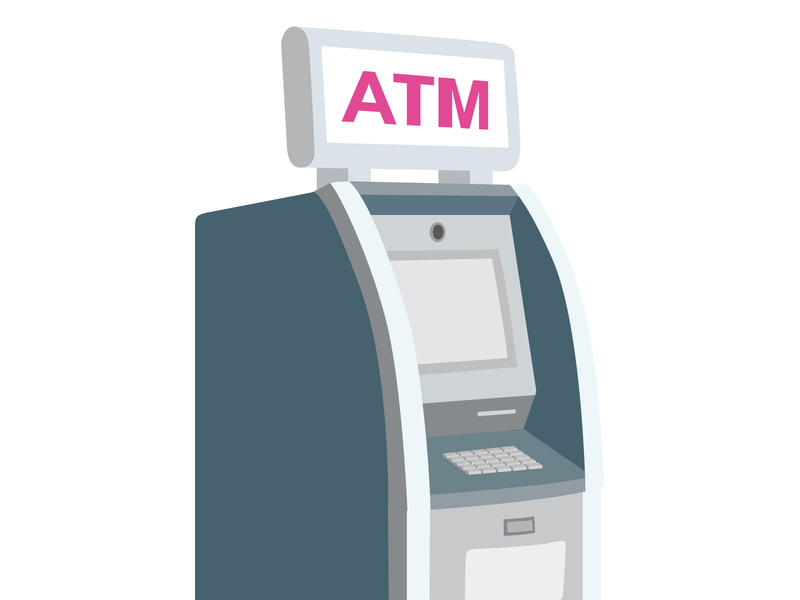 Vanguard has developed a fully unmanned security solution for ATMs and Banks. The system developed based on 3D sensors, a proprietary technology product of Vanguard can generate instantaneous alerts on occurrence of various types of abnormal events including attempts to sabotage of camera, sabotage of ATM etc. Abnormal events are recorded and email as well as SMS alerts sent to concerned persons in real time in addition to beeper at ATM and control center. The security solution not only obviates the need of security personnel at the ATMs but also prevents occurrence of abnormal events before they happen.